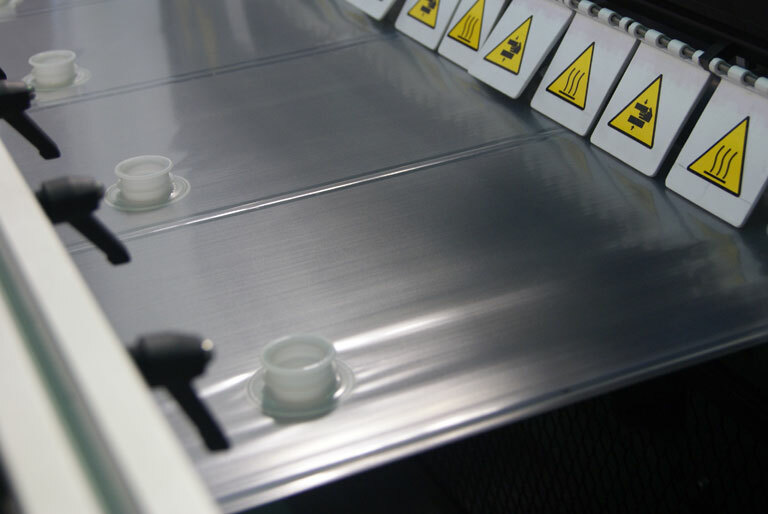 Maverick Engineering is your specialist in flexible liquid packaging and bag-in-box machinery. We have been manufacturing and supplying bag-in-box bag making machinery, and speciality pouch making equipment, to industry leaders for over a decade. Contact us for all your bag-in-box and pouch machinery needs! 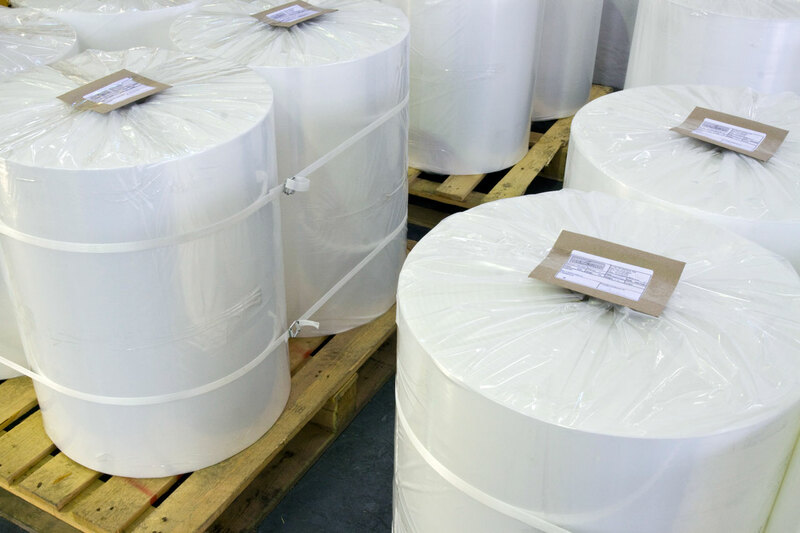 Maverick Flexible manufactures and supplies South Africa with blown film and high barrier, laminated materials, used for many forms of flexible packaging. Contact us for all your raw material needs!